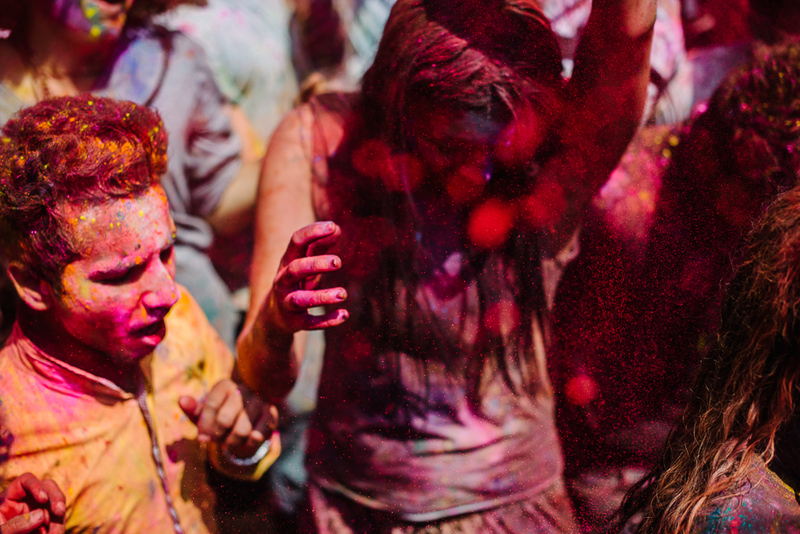 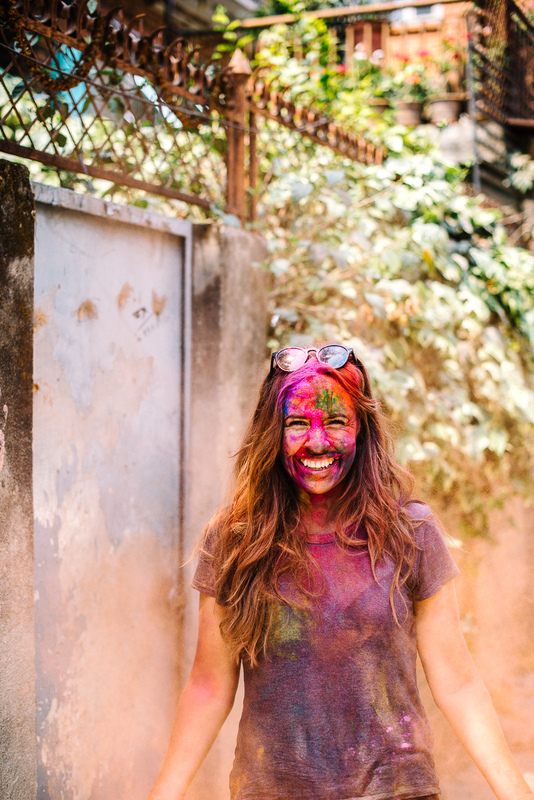 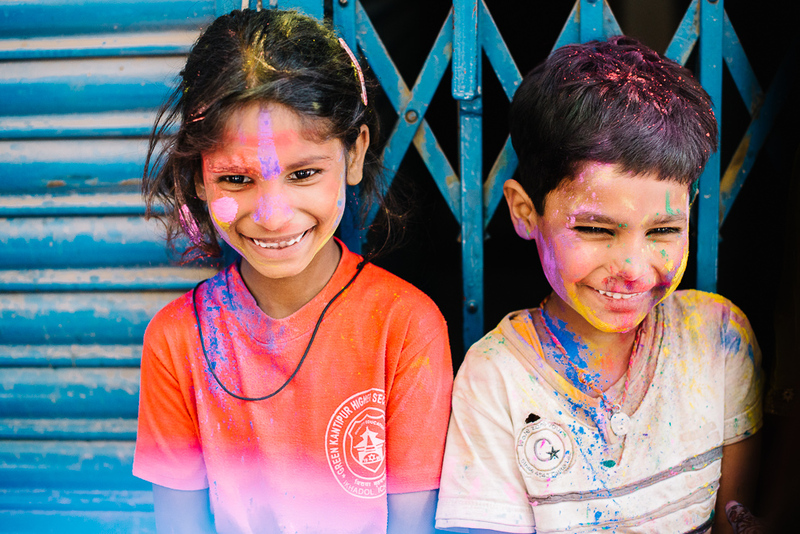 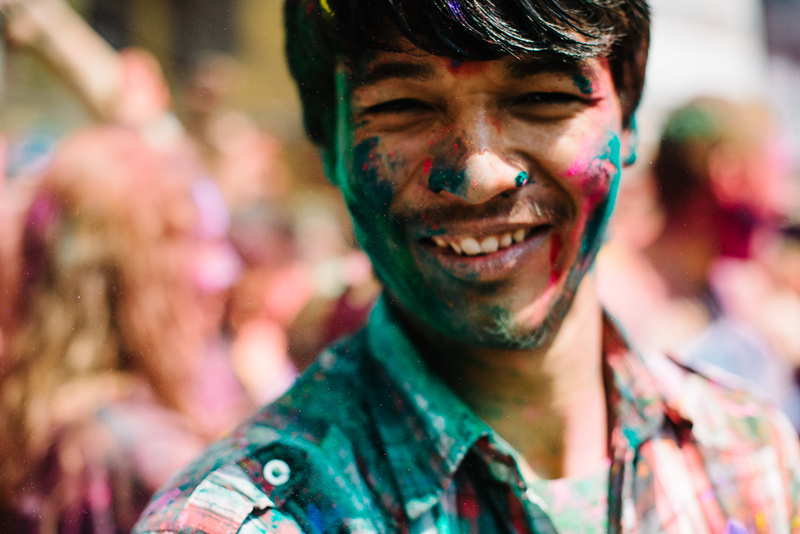 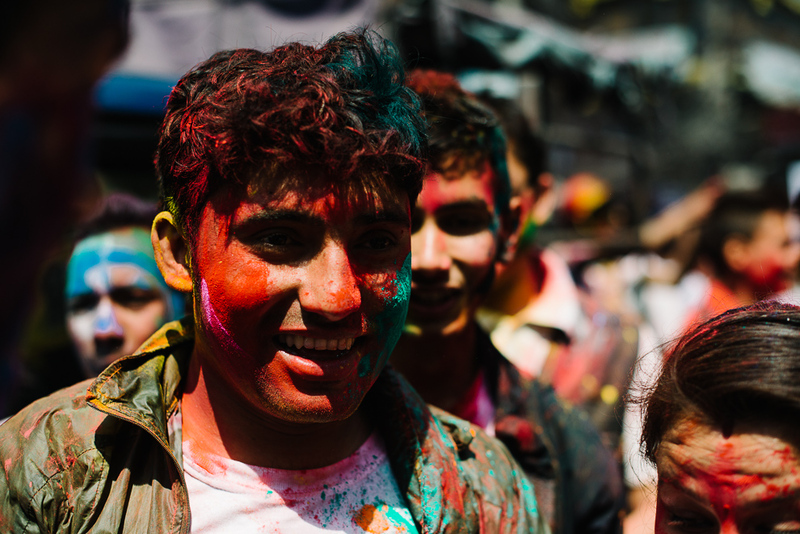 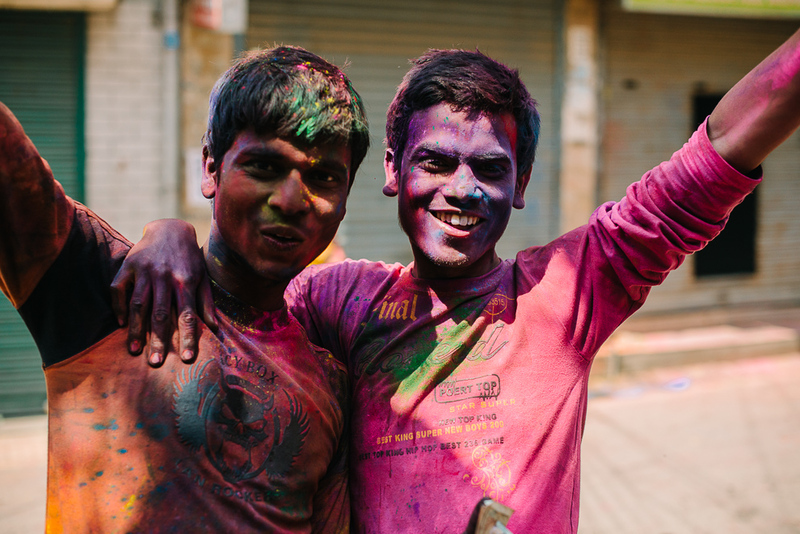 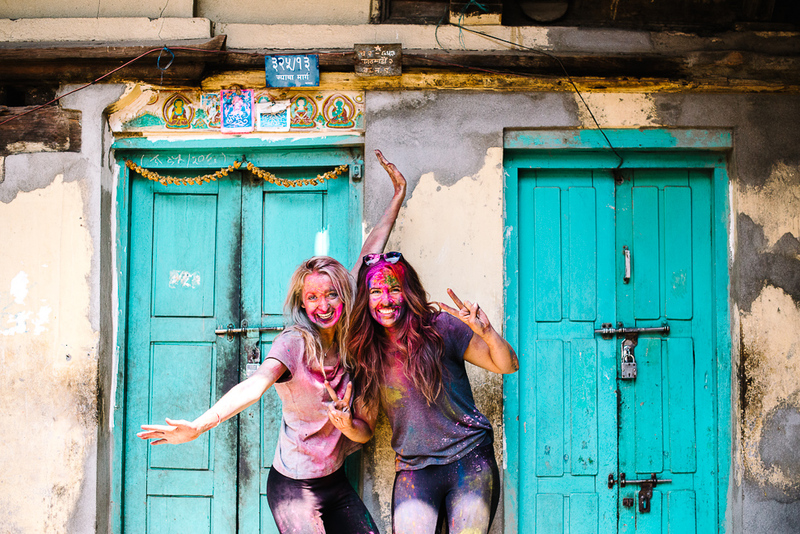 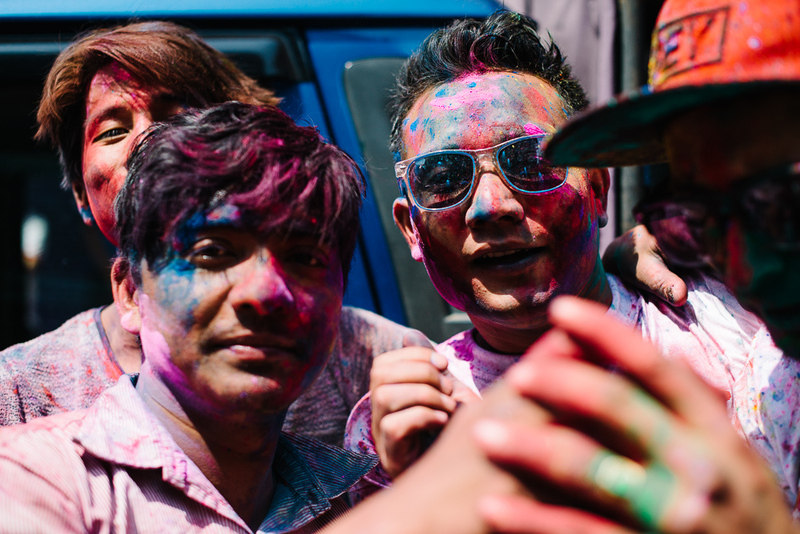 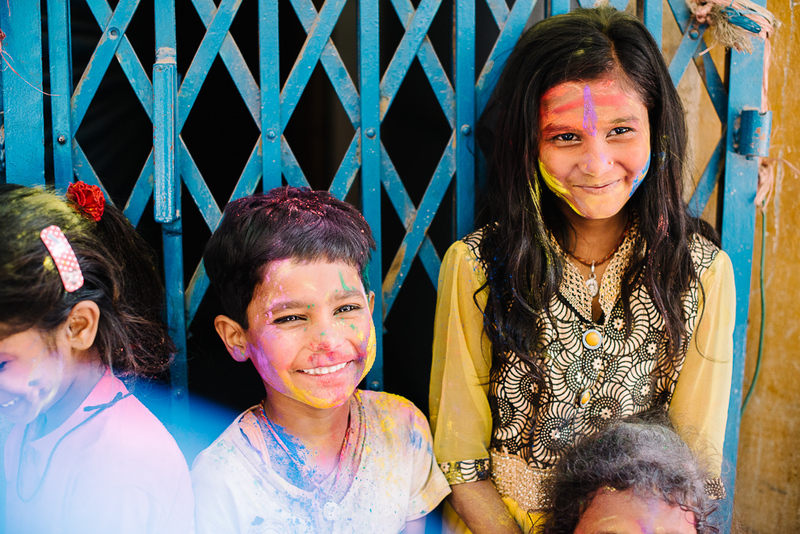 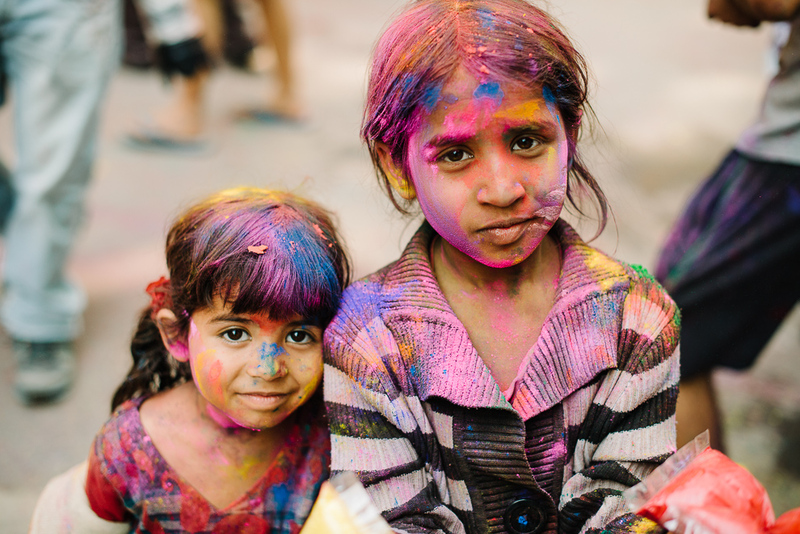 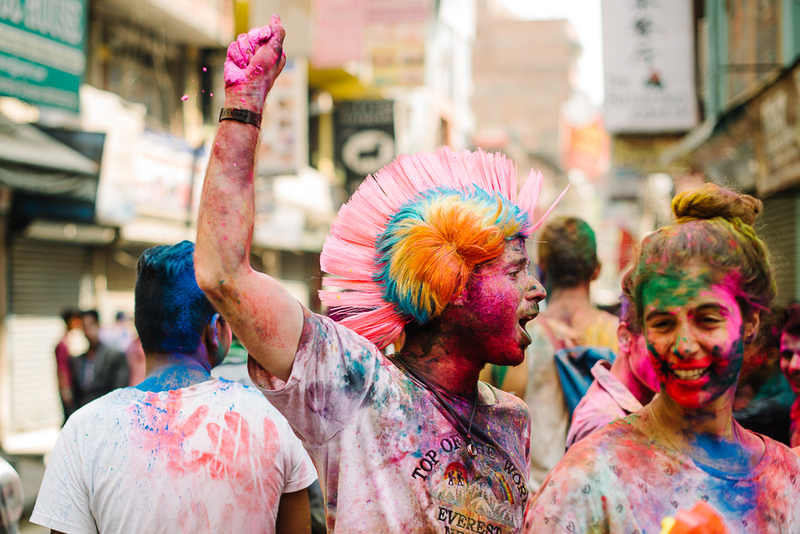 Holi festival of color is a religious Hindu celebration that happens once a year. 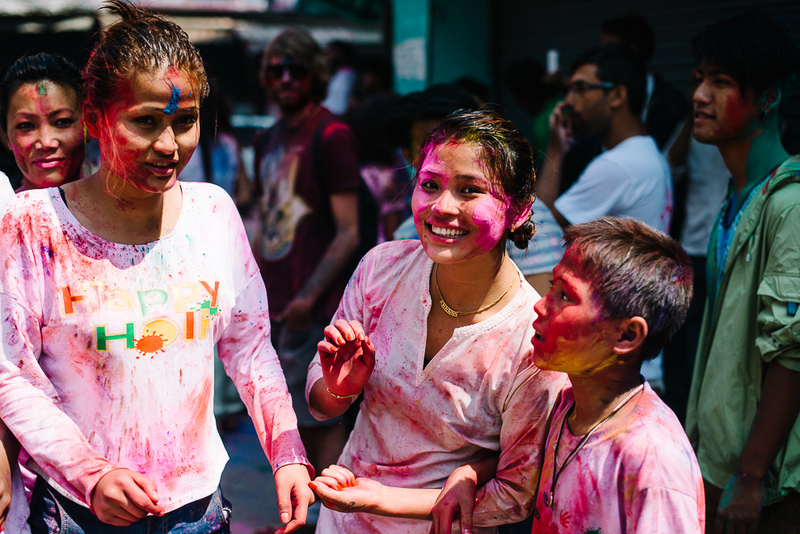 It’s a celebration of the victory of good over evil, the arrival of spring and end of winter. 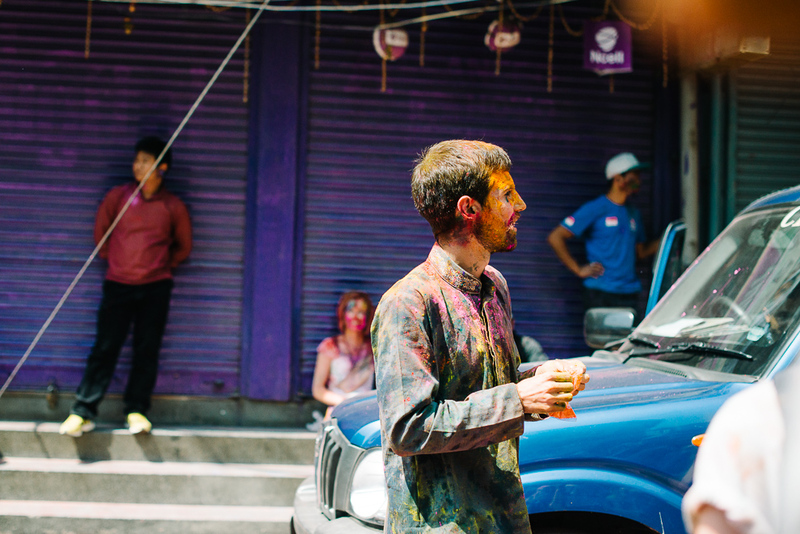 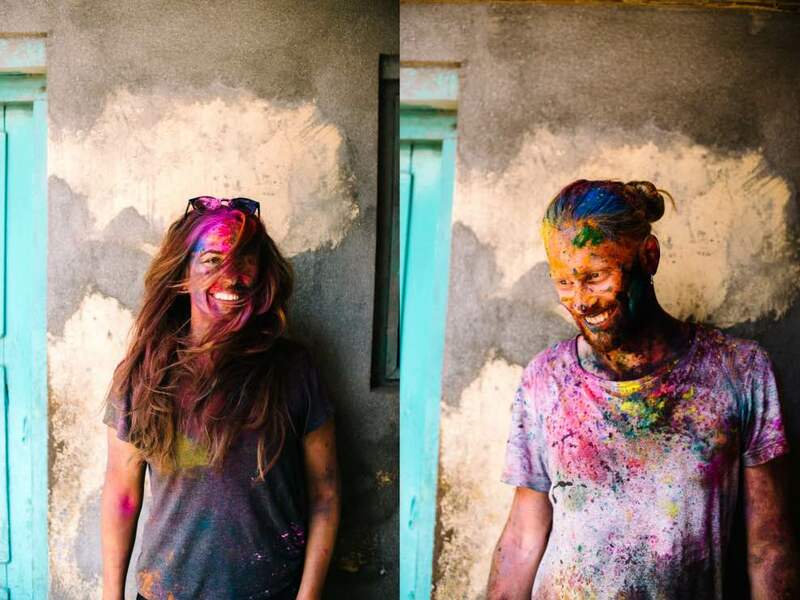 For us it just happen to be the perfect ending and most vibrant experience on our trip to Nepal. 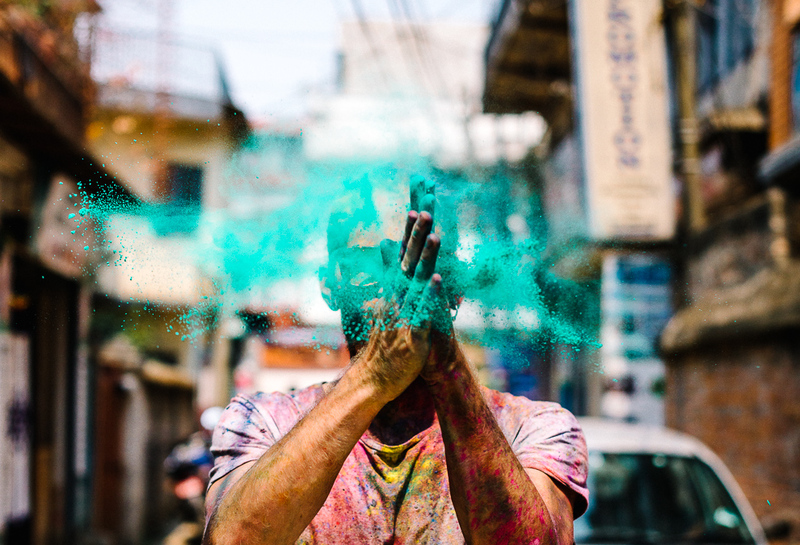 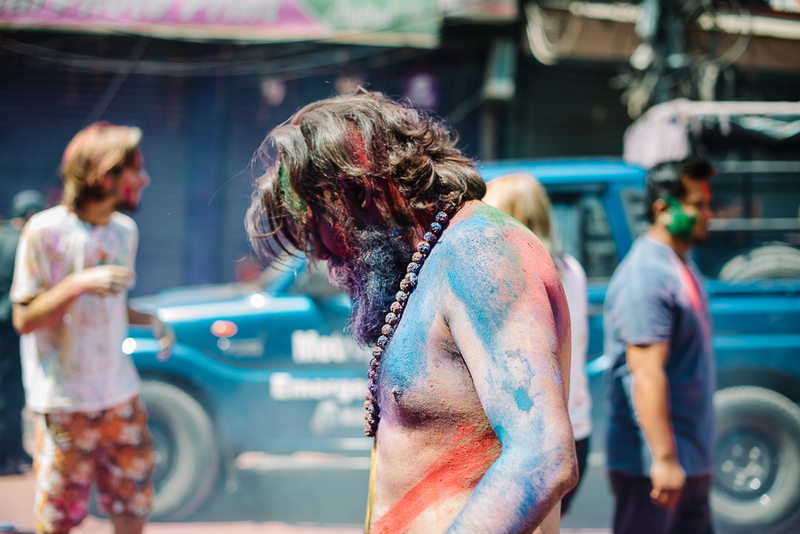 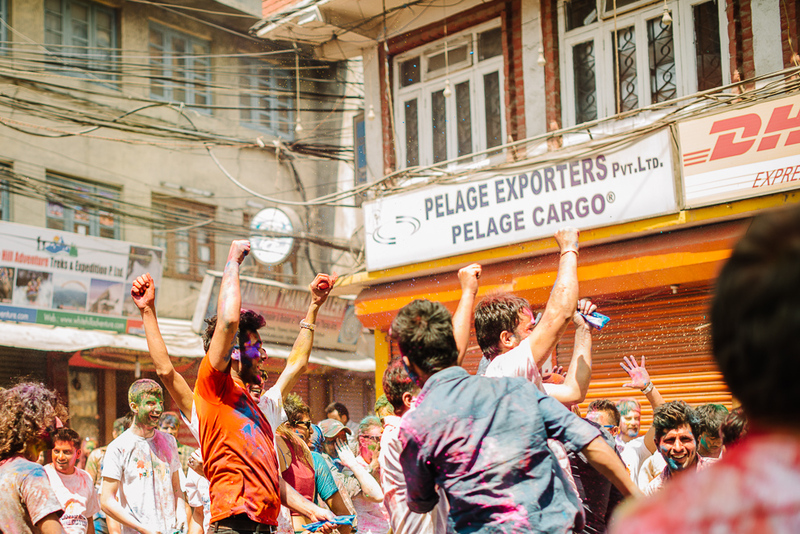 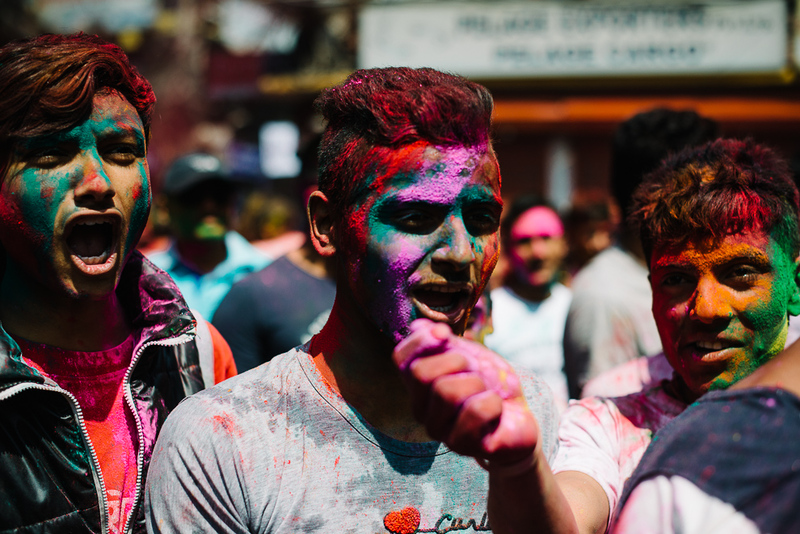 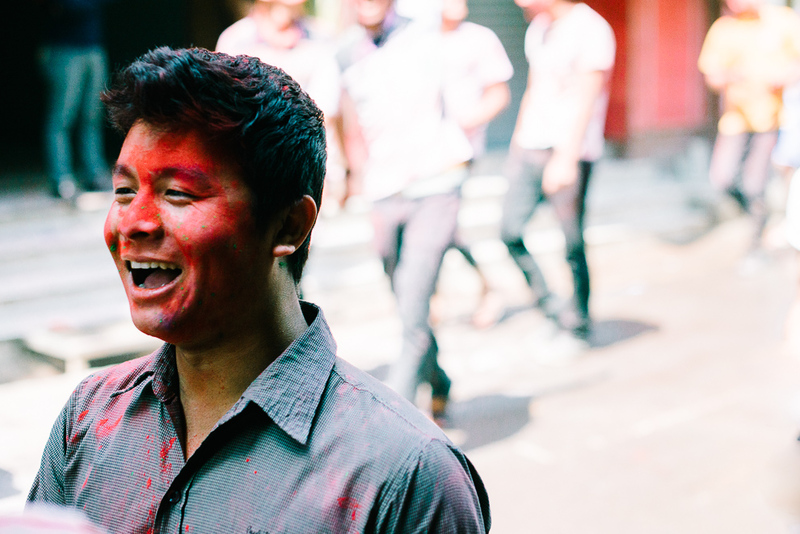 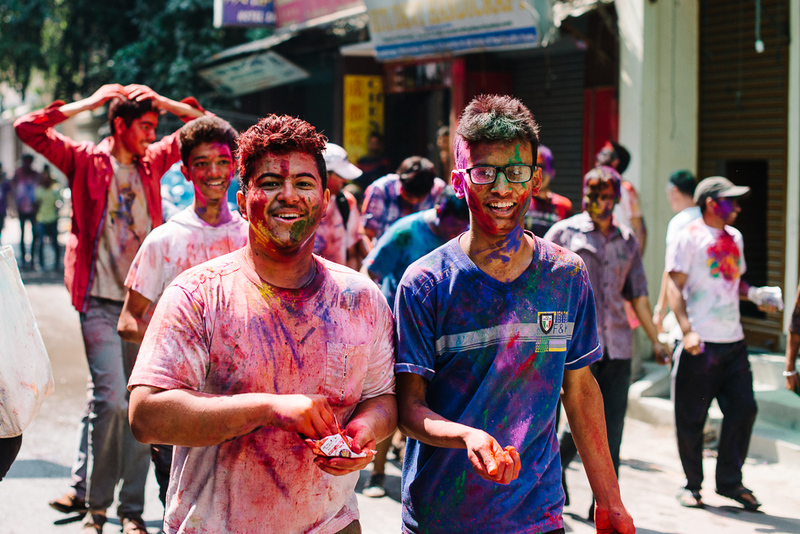 Our last day in Nepal we went out on the streets in Kathmandu armed with color powder and a smiling face to be part of the big celebration that was going on the streets of the city.